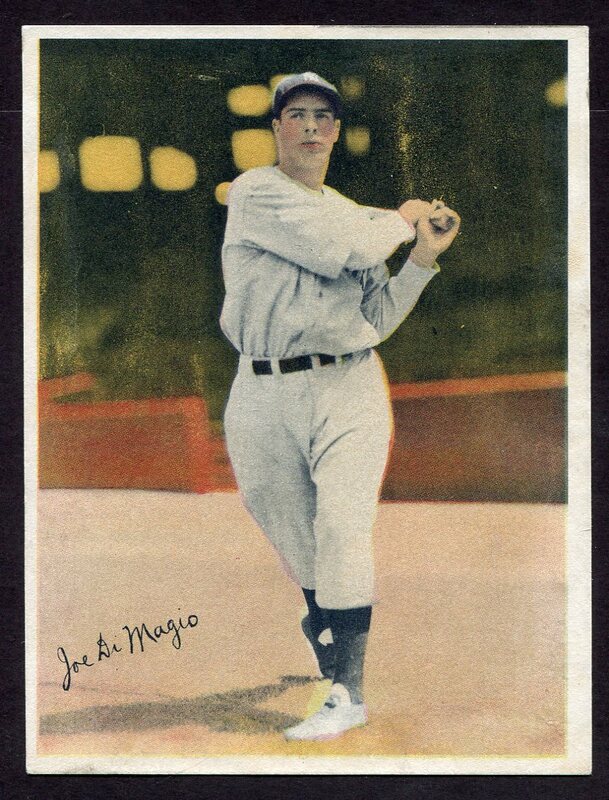 1936 R312 Joe DiMaggio, New York Yankees superstar, the key to the set. A very nice mid-grade example. 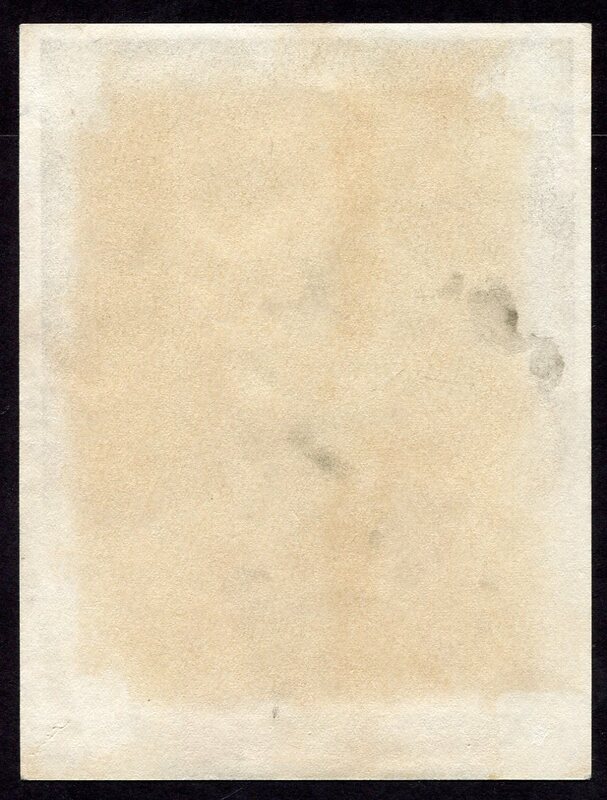 Crease free, save for one short thumbnail crease at the top edge, with just the lightest of touches to the corners. A bit of toning on the back, with some soiling. Overall much nicer than normally found, with the eye appeal of a grade or so higher.